You only live once, that is true, but the possibilities for reinventing yourself on each trip you take are endless. We invite you to explore some of those possibilities and the seriousness of adult life behind. Celebrate Children’s Day, or Día del Niño, in Mexico and experience an unforgettable trip as if you were a child… once again! Curiosity is always present in children; it is a quality that helps them discover the world and add experiences to their cognitive record. El Salado Estuary is a unique option for discovering the natural wonders of the area – it is the only estuary surrounded by a city in all of Latin America. This natural reserve has been protected since the year 2000, allowing us to enjoy its fascinating landscape today. A true sanctuary, it is home to more than 25 species of amphibians and reptiles, including the green iguana and the river crocodile. A hundred species of birds and 20 different species of bats also help the ecosystem as pollinators, seed dispersers, and natural regulators of insects. On the mainland, 17 different species of mammals can be seen, such as raccoons and armadillos. 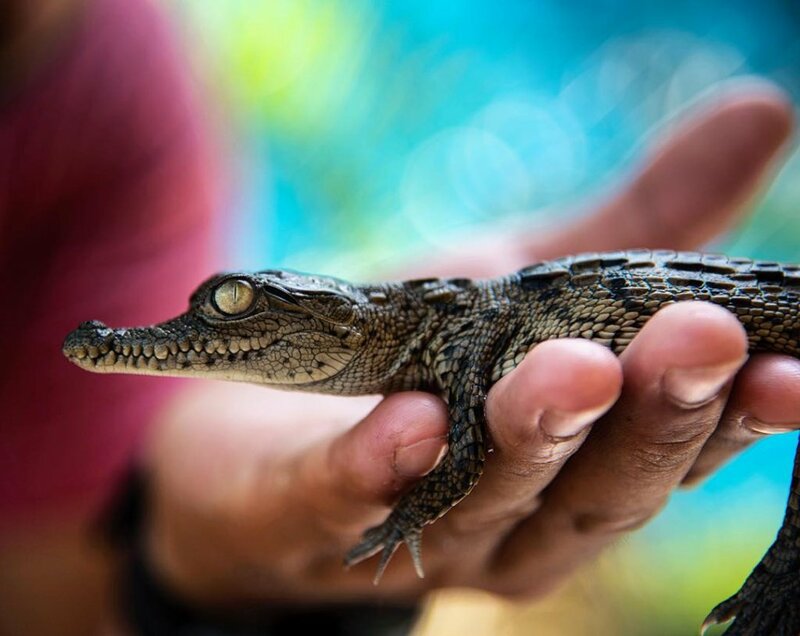 Our favorite activity: make a stop at the crocodile farm, where a group of biologists and volunteers protect their eggs from bird predators. Children and adults can interact with the offspring and learn a bit more about this wonderful species. Dust off your desire to experience new, fun activities and dare to fly on zip lines through some of the most impressive scenery of Puerto Vallarta-Riviera Nayarit, at Canopy El Edén. This tropical forest is the habitat of species such as tigers, deer, otters, hawks, macaws, coatis, foxes and butterflies, among many others. Surrounded by waterfalls and streams, the area creates an extraordinary backdrop, so much so that the producers of the film “Predator” with Arnold Schwarzenegger, chose it as a film set. It’s time to take out those powers we had as children, and feel the adrenaline to the fullest. 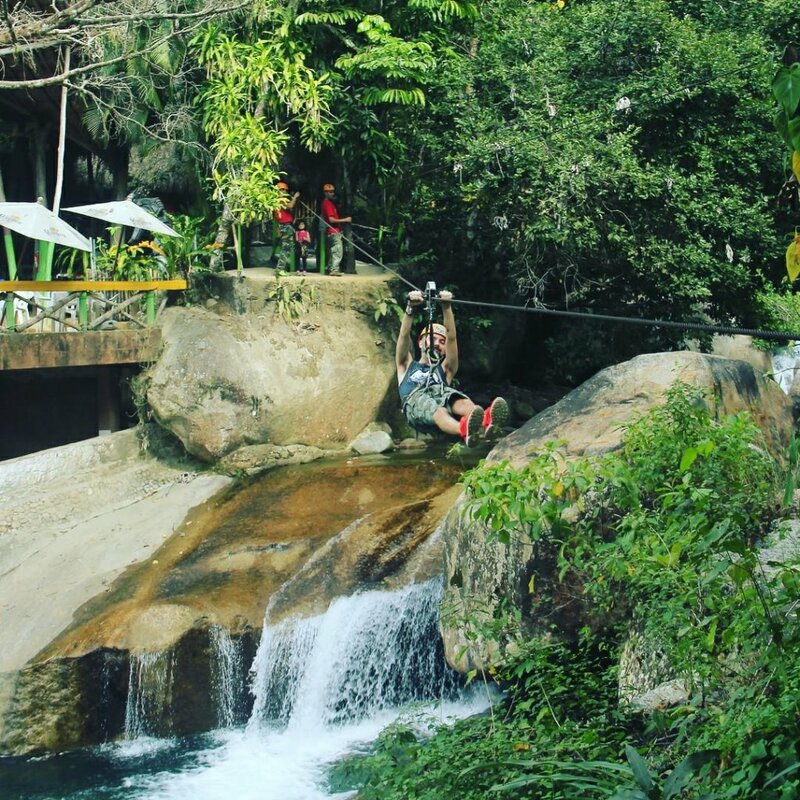 Our favorite activity: after flying on 11 zip lines, try out the course on an all-terrain vehicle. More adrenaline to come! Every aspect of a child’s life is a game. 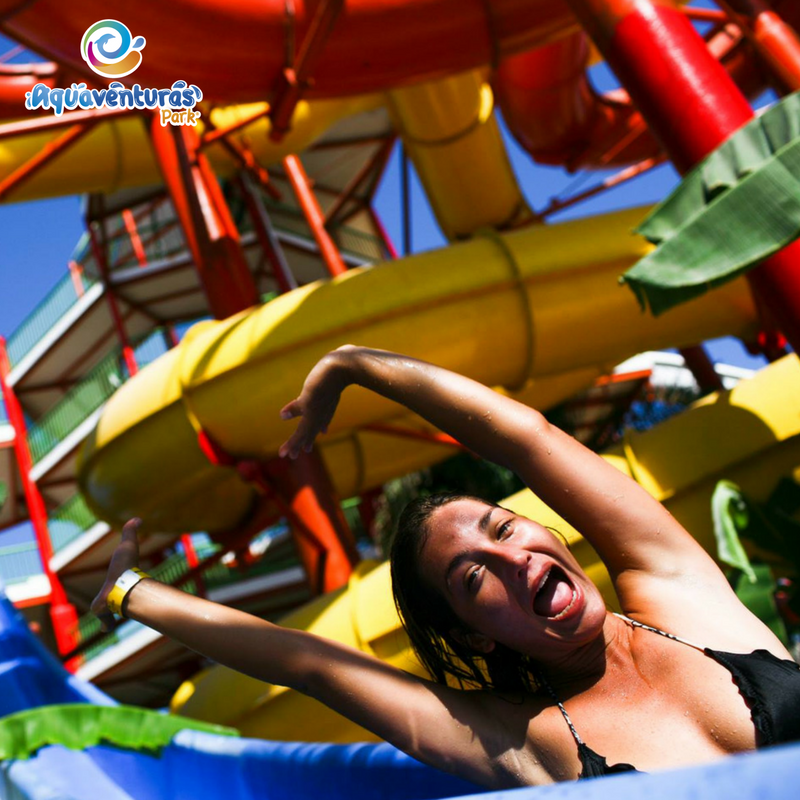 Let’s recover that natural ability to turn everything into fun and entertainment at Aquaventuras, your chance for endless excitement! This park has its own “Little Aquatic World”, a fantastic water playground for children, 10 slides with funny names to glide down from the top of the park and reach great speeds, closed toboggans for spinning 360 degrees, and open slides to race down on an inner tube. This fun water park is a perfect place to experience another great ability we had as children, which leads us to our next recommendation. 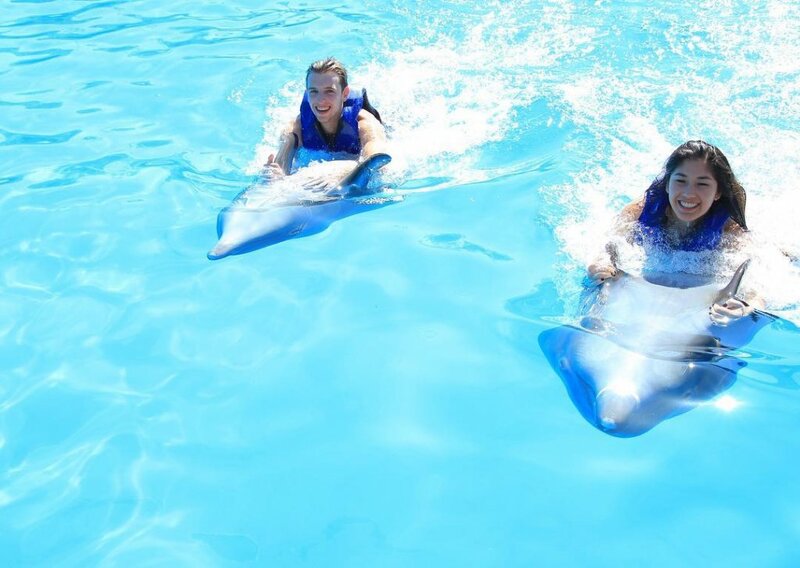 Aquaventuras also offers activities with dolphins and close encounters with this friendly species. It’s a great opportunity to create bonds of friendship with these marine mammals, as they show you their dorsal fin, push you through the water, give you nose kisses and swim with you. Our favorite Aquaventuras feature: the “Jawbreaker” (or Rompemuelas) slide is a challenging course that combines height and pronounced curves. You can’t miss it! Ideal for: water park – all ages | Dolphin encounter – recommended for 5+ years. When you were a kid, did you ever dream of being a pirate and sailing the seas in search of hidden treasure on remote islands? 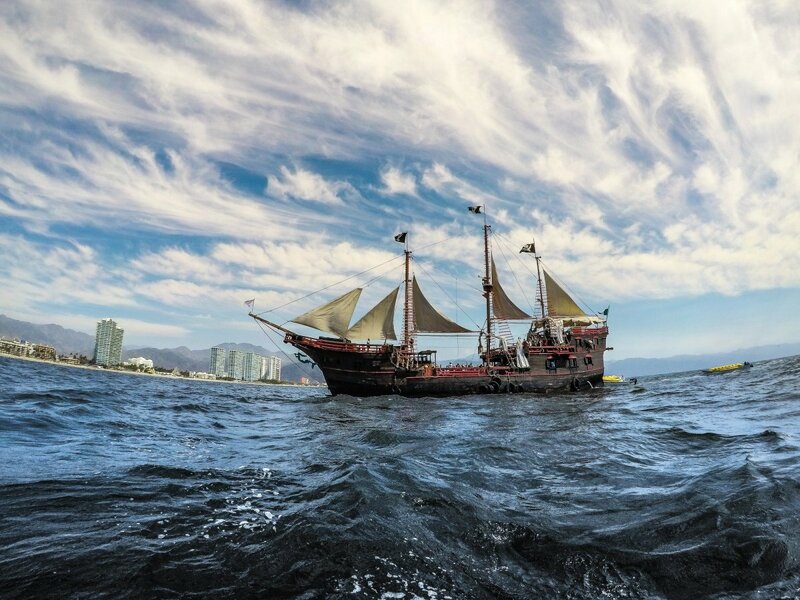 You will vividly remember each of your imagined adventures aboard the Marigalante – an exact replica of the Santa Maria galleon, led by Christopher Columbus during his expedition to America. A fun tour across the waters of Banderas Bay, a ride on the Marigalante features acrobatic performances and special effects along the way to a nature reserve, where you can snorkel, kayak and go on banana boat rides. Fun activities for children and adults are also organized on land, like treasure hunts and volleyball. Our favorite activity: the night show (every day at 7:00 p.m.): sail the Pacific before arriving at a point in front of the Malecon in Puerto Vallarta, and enjoy a delicious dinner while you watch the fireworks. Ideal for: Day tour – all ages | Night tour – preferably adults. Let’s celebrate the child within! 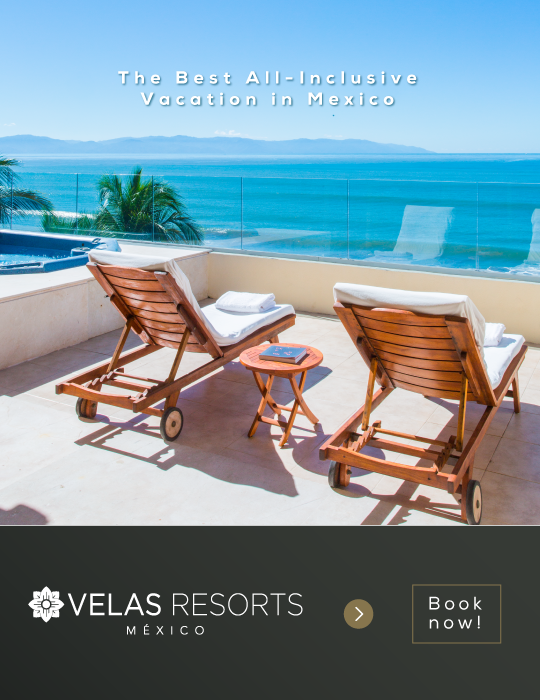 Try out any of these children’s day ideas and create an unforgettable memory of your vacation in Puerto Vallarta – Riviera Nayarit. Oh, and feel free, of course, to include your children, nieces, nephews or godchildren; you’ll enjoy an adventure side by side!